As the founder of Virgin Group, he grew a mail-order record company into a major record label and a chain of record stores; he started an airline; he created a space tourism company; and he has been actively involved in humanitarian efforts. Now, Branson argues that it’s time to rethink the way businesses function. You can make money, he says, by doing good. In a new book, Screw Business As Usual, he posits that businesses can make a profit and actively care about people, communities and the planet at the same time. Branson joins NPR’s Neal Conan to talk about his new philosophy. 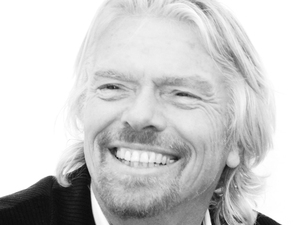 Listen to Sir Richard’s inspiring philosophy here!